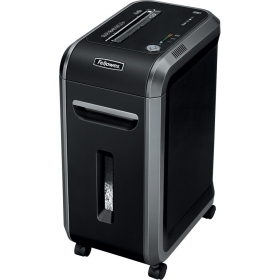 This is a great shredder, taking a thick wad of paper. Completely reliable, quick and efficient. I'm very pleased with it, and also with the purchase and delivery arrangements. My only gripe is that I did not realise the price was quoted without VAT and it cost more than I was expecting.